We reserve the right to bill our accrued cost of reserved groups of 20ppl or more if the cancellation is less than 8hr of arrival time. ( referee and paintball restocking). AAA PAINTBALL PARK is easy to get to from anywhere. We are just 30 minutes north of Syracuse, NY, just off the north shore of beautiful Oneida Lake. If you get lost then please give us a ring! Take Route 81 north to the Central Square exit, Route 49. Go right (east) on Route 49 approximately 7 miles to Constantia. Turn left onto Route 23 north and we are approximately 1.4 miles on the left. Take Route 81 south to the Central Square exit, Route 49. Go left (east) on Route 49 approximately 7 miles to Constantia. Take the NYS Thruway to exit 33. Turn right and follow Route 13 north through Sylvan Beach to Route 49. Turn left (west) and go 14 miles to the village of Constantia. Take Route 23 north (right turn) and we are approximately 1.4 miles on the left. Take the NYS Thruway to exit 36. 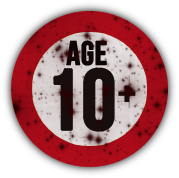 AAA PAINTBALL PARK has hosted events for the young and the young-at-heart for years. We cater to college groups, church groups, corporate team building events, and all others! Hold your birthday, Graduation, bachelor OR bachelorette party with us! • No reservation needed just come join in! a thunderstorm, this is for your safety! • Please dress for the weather and be prepared to play the day of your event. your equipment and paint for the game. Fully staffed to handle multiple groups at a time including college, corporate, graduation, bachelor/bachelorette, and birthday parties! 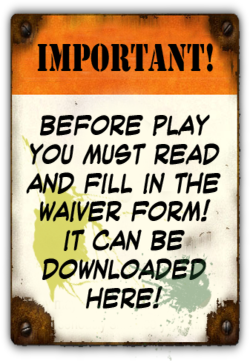 Private groups of 15 players or more players will require a reservation with date and time specified. Walk-ons are always welcome, please call ahead to check field availability! 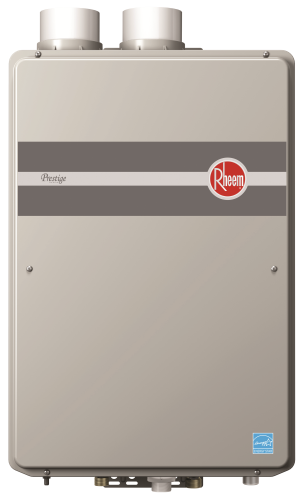 The Rheem RGGE, RGFG, and RGJF Prestige Series™ 90 Plus Communicating Modulating gas furnaces equipped with the Comfort Control² System & Contour Comfort Control line of Upflow/Horizontal, & Dedicated Downflow, are designed for installation in closets, alcoves, utility rooms, or attics. The design is certified by CSA International. TANKLESS water heaters. You can load the laundry, start the dishes, bathe the kids and even relax in a hot bubble bath of your own - all without ever running out of hot water. And with an efficiency rating of up to 94%, you’ll save on energy costs too. So you’re always covered, no matter what the day has in store. 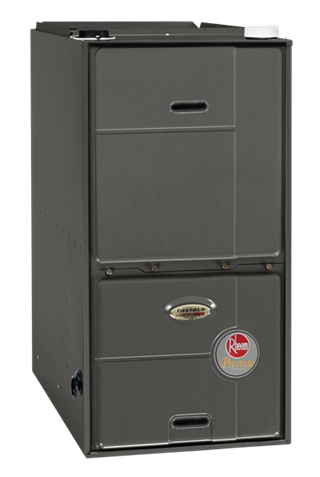 RHEEM Prestige™ Series TANKLESS Water Heaters build on the benefits of standard tankless water heaters making them our most efficient line of whole home tankless water heaters. They provide the convenience of continuous hot water with the added benefits of a high efficiency unit. RASL/RARL-JEC condensing unit was designed with performance in mind. These units offer comfort, energy conservation and dependability for single, multi-family and light commercial applications. 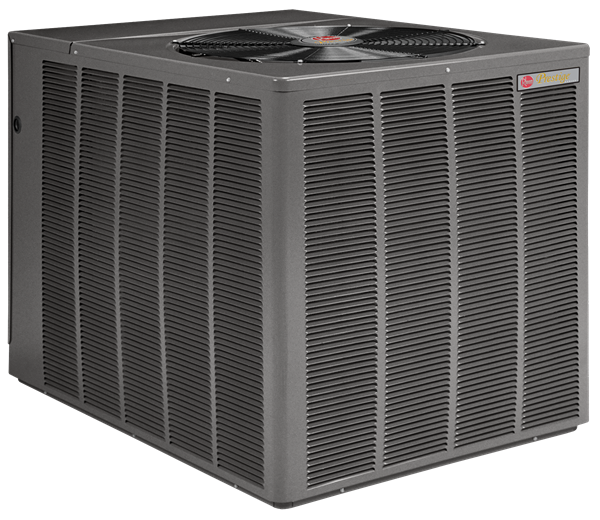 The Rheem Prestige Series™ Two-Stage RASL/RARL- JEC condensing units are the result of an ongoing development program for improved efficiencies. With system SEER’s as high as 19.5, these units continue a tradition of delivering high efficiency. These units also contain the most advanced alternate refrigerant which contains no chlorofluorocarbons (CFCs), or hydro-chlorofluorocarbons (HCFCs), or other compounds that may leak from air conditioning systems and potentially harm the protective ozone layer of the Earth’s atmosphere. residual heat has been transferred to the system for maximum efficiency. 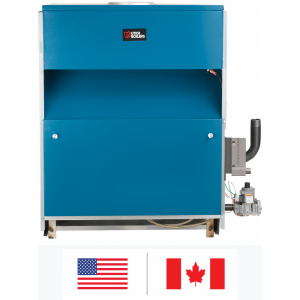 An integral Draft Hood and Automatic Vent Damper reduces the overall height and footprint of the boiler making it ideal for low clearance/space limited installations. Dual shut-off valves ensure 100% gas shut-off for safety. 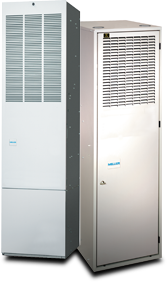 system air conditioner and heat pump. your year-round comfort and efficiency.